WinkBeds vs Saatva Mattress Comparison - Big Fight Here! 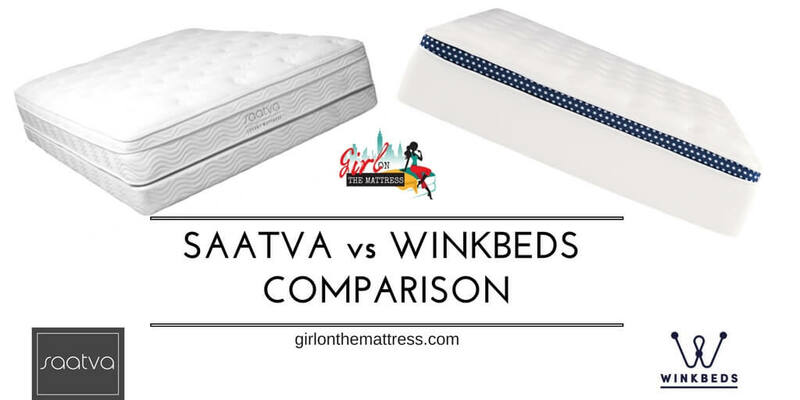 WinkBeds vs Saatva Mattress Comparison – Big Fight Here! Winkbeds now has a tencel cover that’s very soft, nice to touch, durable, breathable and sleeps cool. NEW: let you control the temparature of the mattress!! Made from 100% pure organic cotton so it’s durable and comfortable to use. Visually, it has an all-white color with button-style detailing and a lovely pattern. The Winkbeds mattress has 4 main layers (not counting the top comfort layer.) First, you get the 2-inch euro-style pillow top for comfort. Followed by a 2.5-inch thick layer of pocket coils, which provide contour. Third, 8.5-inch thick traditional steel coils are added for deep compression and support. Fourth, 2-inch thick high-density foam layer coupled by an edge support system that allows for better edge support. First layer includes 1.25-inch thick soft foam with 1 ounce Dacron and ¾ inch of fibre serving as the euro style pillow top. Second is the comfort layer made up of contour coils wrapped in foam. Third, there’s an edge support system located all around the edge of the mattress, encasing the coils. Fourth, 1-inch thick memory foam found directly underneath the cover. At the bottom are foundational hourglass coils providing support and retaining shape. Being a hybrid, the Winkbeds offers medium firmness running at a 6 out of 10 in a scale. The top layer euro-style pillow offers amazing comfort minus that hug feel. Available in three different options: Saatva Plush Soft, their softest mattress, Saatva Luxury Firm, for those who like middle firmness, and Saatva Firm, for those who like super firm mattresses for sleeping. Supported with coils and durable density foam, the Winkbeds provides deep compression support while ensuring edge support is also present. Great body support overall. Would work great for side, back and stomach sleepers. Bounce is expected with the mattress since it’s made from spring. Despite the innerspring feel and construction, motion transfer is minimal thanks to the layered construction. Retains amazing bounce because of the sprint, slight motion transfer is expected but nothing extreme at all. Winkbeds starts at $749 for a twin bed and hikes up to $1549 for a California king size. With the discount code MATTRESSGIRL, save $50 off. 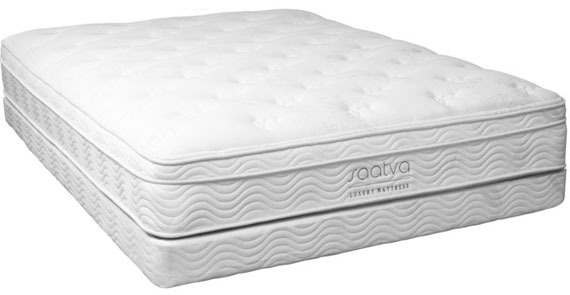 Saatva mattress prices start from $599 for a twin size bed and goes up to $1,299 for California king size. Saatva doesn’t offer any discount codes at the moment. Check here for current discounts. Winkbeds offers 101 nights trial period and testing. Saatva now offers 120 days trial period. Standard 10 years warranty period with WinkBeds. Saatva mattress offers 15 years of warranty. Winkbeds offers free shipping up to 7-10 days. Bed will come uncompressed and will be delivered and set up in your home. With $99 they offer white glove delivery and $149 it also includes removal of the old mattress. Saatva’s shipping and white glove service runs for free now! They also offer the old mattress removal for free! Expect 5-17 days delivery. Refunds and returns are accepted for the Winkbeds mattress. Oh man, this is a big fight. Who wins, Winkbeds or Saatva? If you’re looking for an innerspring mattress that’s sold only online without paying all the traditional fees, you like a good luxurious coil mattress with sweet bounce and fantastic edge support, you’re in the right spot. Both mattresses are great for that. Both of the companies are trustable and reputable who cares about your true satisfaction. 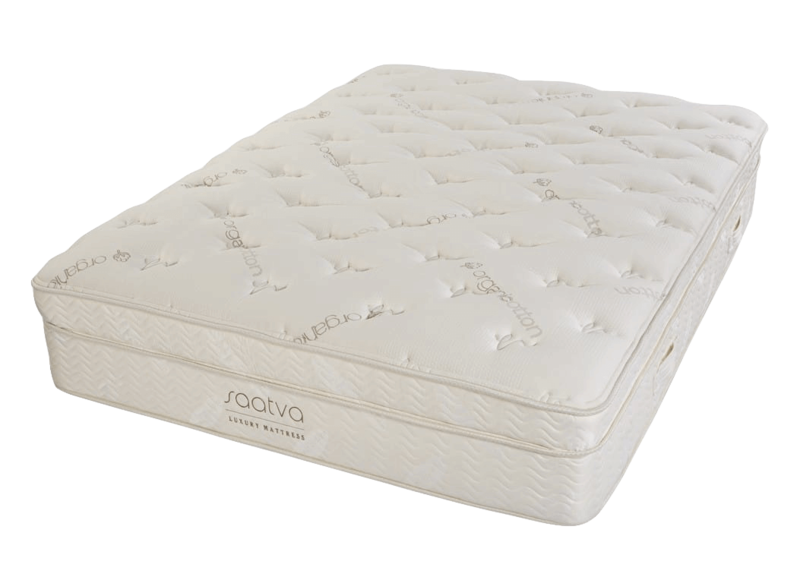 Otherwise, Saatva mattress with organic cotton cover is just amazing and would be sufficient for your magical nights, with only $999 🙂 With their Loom and Leaf and Zenhaven, Saatva proved they know the mattress business and sleep. Great Website. Very much enjoyed reading and watching. Thanks for the fresh input. 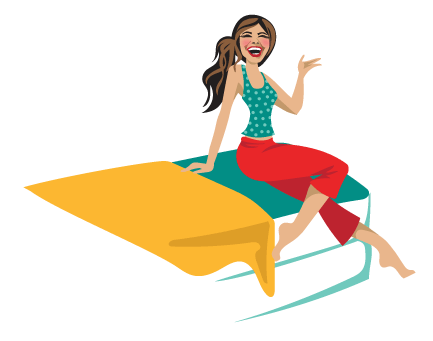 I read your reviews of the winkbed and saatva. Do you care to offer an opinion as to which bed is the best buy? We currently have a Queen Sleep Number Bed (20 y/o) I set my side at 65-70, he sets his at 75. He’s quite tall and over 200#, I’m short and heavy. One thing I HATE about Sleep Number is the several inches wide band of foam right under the thin pillow top, it give a ‘shelf’ feel. So the edge support system is important, I’d prefer not to have that ledge feeling any more, what do you recommend please? I read your comparison of Saatva vs. Winkbed. Thank you for this. I prefer a very firm, traditional hotel mattress. I sleep on my back and am not overweight 5’7 155. I like to float on top of a mattress as well. Which bed would you recommend? I’d say both mattress in firm level would be enough firm for you. If you get the Winkbeds you’d have more pillow top feeling, more floating on top vs more firm less cushion on the Saatva. Saatva is cheaper a bit. For both you need to be home for delivery and setup.